Private yoga or in-home yoga is one of my favourite ways to teach. It allows me to really connect with my clients and get creative with a plan to reach their goals. Helping people help themselves is the essence of my mission. Yoga isn’t about the how, it’s about the why – I want to know why you chose yoga so that I can make sure this amazing practice serves your expectations. Maybe your doctor or physiotherapist recommended yoga, maybe your friends or family members suggested it, or maybe you’re just ready to explore it for yourself, whether it’s for physical, emotional, or spiritual reasons. In a busy world filled with work and commuting and family and social lives, many people simply find private yoga more convenient. You don’t need any equipment or means of travel, and you get an hour of my full attention. One of my clients (and also, a dear friend) is a full-time workin’ single mother. An hour of gentle flow after her baby goes to bed once a week is just what she needs. But private yoga is also for many people, a more comfortable way to access movement. Some have mobility issues and/or injuries. Some are working on building self-esteem and self-confidence before being ready to enter a gym or studio setting. For me when I first began my practice, it took months to shift my focus inward – away from comparing myself to others and focusing on all the parts of my body I didn’t like in the mirrors. Yoga is about you – not about making your shape look a certain way. Can I do it with my partner and/or friends? What about small groups? Absolutely! In fact, many of my clients get in touch with me on behalf of their loved ones and take classes together. Private yoga is for anyone and everyone who can fit into your living room! Beginning this Thursday I’ll be teaching a group of baseball players – pitchers – at their practice field on Thursday nights. Focusing on things like shoulder to hip mobility, these guys are dedicated to improving their fitness, range of motion, and mental state and will definitely be ready for an amazing season in the Spring! Contact me by email or by filling out the form at the bottom of this page, and we’ll set up a free consultation where I’ll find out what your needs are and confirm a time/date for your first 60-minute class. Then, the magic happens! 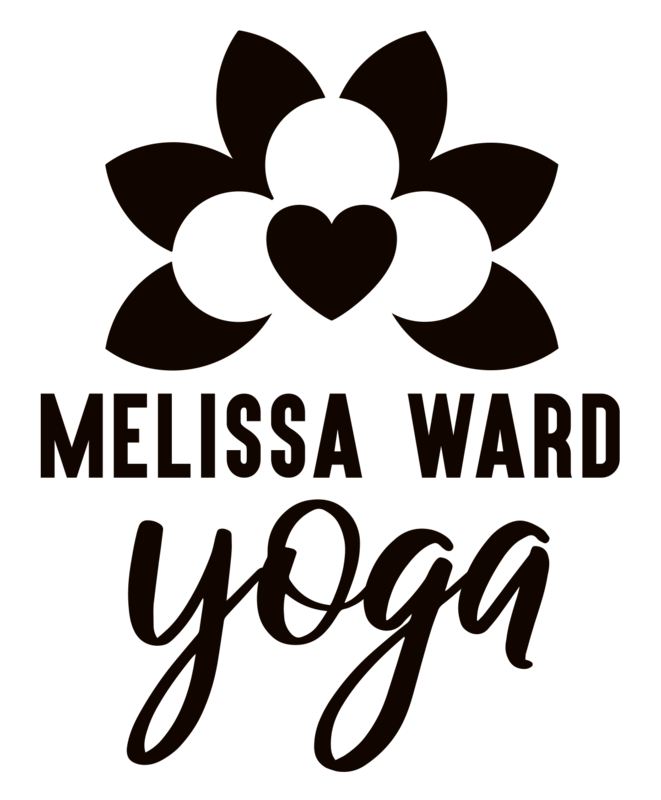 I’ll bring everything needed to guide you through a personalized yoga lesson (mats, props, music, aromatherapy, etc). Don’t worry about what you look like – we’re going to focus on what you feel like. Contact me directly for bookings and/or questions!